Come on out and give the short but challenging “Save Our Ash” 5K trail run a try, and help save the beautiful Arboretum’s ash forest from a killer invasive beetle! 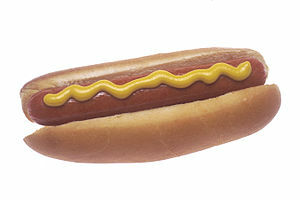 > 1.3 or 2.4 mile (your choice!) Fun Walk/Run begins at about 10:05. Visit us at http://althousearboretum.org/ for future events or to sign up for our newsletter! If you are a parent (age 24 or under), join the Pottstown Family Center for FREE Summer Playgroups at the Spray Park! Playgroups take place in a relaxed setting and feature a discussion topic for parents, a parent/child activity, and snacks for children and parents to enjoy. For more information or to RSVP, please contact Kari Williams at 610-326-1610 ext. 326 or kwilliams@fsmontco.org. Genesis Housing is joining with the Hill School, Art Fusion 19464, Pottstown Athletic Club, Pottstown Area Health and Wellness Foundation, CustomFit and others to create a day for families to spend time together learning about low-cost outdoor and indoor activities available in our area. The Pottstown Community Field Day will take place on Saturday, August 27th from 11 AM – 2 PM (Rain date: Sunday, August 28th) at the Chestnut Street Park (Washington & Chestnut Streets). There will be 15 stations of fitness/sports or other activities for group participation for about 5 minutes. The DJ will play family appropriate music continuously until the 5 minutes are up. At that time, the DJ will use audio equipment to announce SWITCH and each group will move on to a new station. Each participant will receive a coin for every station they complete. When they complete 10 stations, participants will receive a free gift. We will track how many people completed the minimum challenge equating to at least 45 minutes of fitness. We are asking for area businesses and organizations to participate in the 3-hour event by making a donation, facilitating fitness stations and setting up information tables. In appreciation for any organization that donates and/or participates, we will advertise their company in social media outlets and in printed materials. We will also provide the opportunity to set up an information table and include coupons or other information in the free gift packs. For more information or to support the event, please contact me at wash5000@msn.com or (484) 300-2410. Please join us and be a part of this great day! 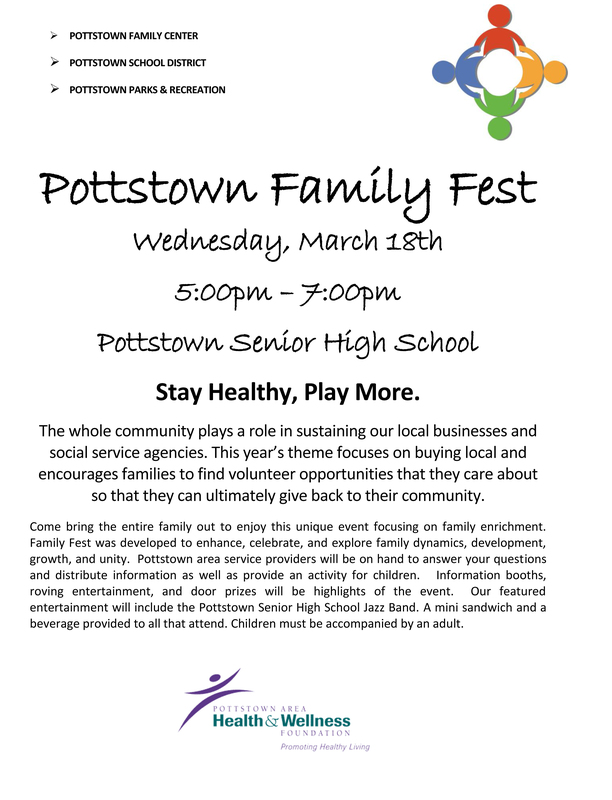 Saturday, April 16, 2016, 1-3 pm Pottstown High School 750 N. Washington St.
We invite your organization to participate by providing a family activity or other resources. We provide you with a table and space at no cost and an opportunity for family engagement. Please reply to Jane Bennett – jbennett@pottstownsd.org for questions and to confirm your participation. More than 1400 people attended this free event for Pottstown families with young children last year, thanks to the support of organizations like yours. 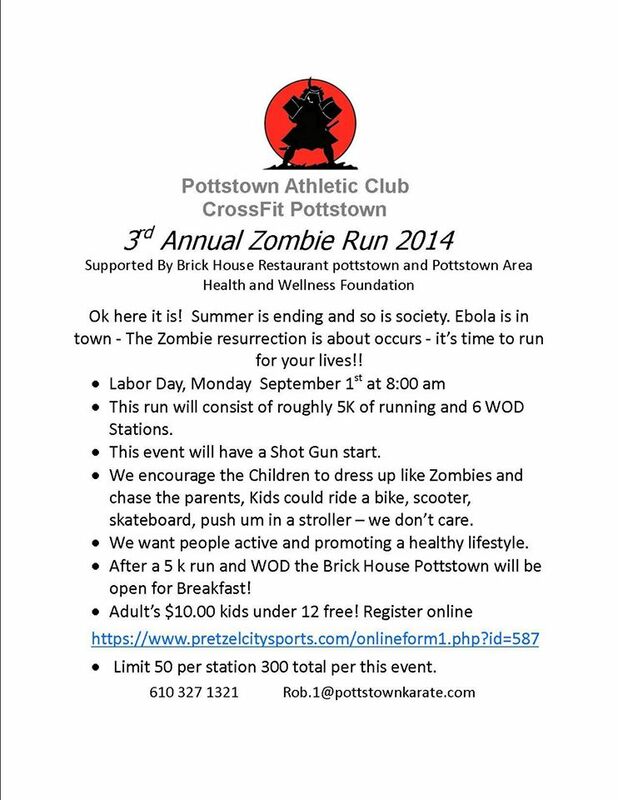 We hope to see you this year at Pottstown High School! This year, we will be partnering with the Pottstown YMCA and celebrating Healthy Kids Day! We are planning fun family activities along with music from D.J. Steve, a moon bounce, celebrated mascots and Pipper the Clown to name a few. The YMCA will be coordinating fitness activities and more. We thank Pottstown Memorial Medical Center http://www.PottstownMemorial.com for once again being the main sponsor for April’s PEAK Month of the Young Child events. Thanks for all you do to support that all Pottstown’s children enter kindergarten ready to learn and achieve. Join us on April 16th for our 10th annual event and help celebrate Pottstown’s young children and families!! In the past years Building A Better Boyertown (BBB) has hosted a series of community events on the 3rd Saturday of each month. With the permission of the Borough of Boyertown, BBB’s 8th Annual Cruise Night will hit the streets of Boyertown on July 18, 2015, with a rain date of July 25, 2015. BBB’s Cruise Night will take place along Route 562/Reading Avenue and the lots of National Penn Bank and the Boyertown Museum of Historic Vehicles. Registration will be in the parking lot of Good Shepherd Church. Reading Avenue will be closed from 3:00 pm until 10:00 pm, from Third Street to Philadelphia Avenue/Route 73 and Fifth Street to Philadelphia Avenue/Route 73, detour directions will be posted and Philadelphia Avenue will remain open. Alternate parking for spectators will be available in the Town Center parking lot and along Walnut Street. Over the year’s we’ve had over 300 cars participate and over 800 spectators attend the Car show in Downtown Boyertown! 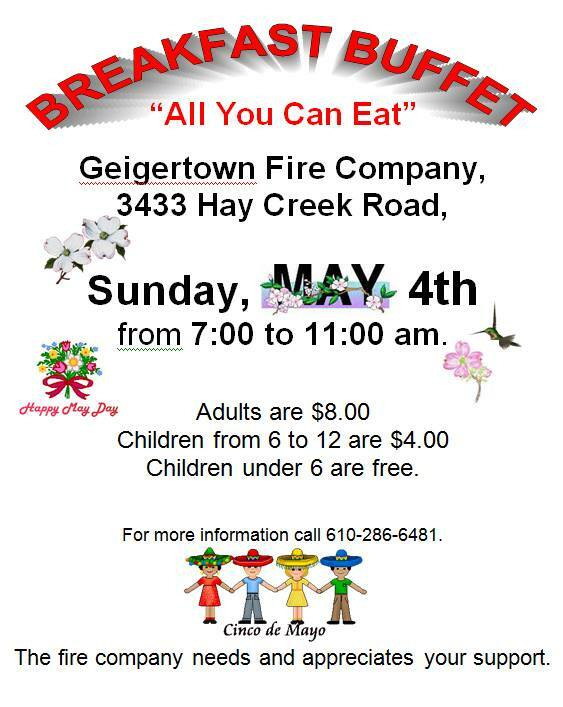 Saturday, May 5th (Rain Date May 6th) 1 p.m. – 5 p.m.
Boneyard Joe’s, Coventry Café, The Milkman Lunch Shoppe and High Street Yoga.